FRANKFURT — Porsche AG is planning to develop a new Porsche model – sports car that would compete directly with the more exclusive Ferrari brand, CEO Matthias Mueller said. “It always irritated me that the (most expensive) Porsche 911 tops out at 250,000 euros ($360,000) and then the Porsche 918 continues starting at 750,000 euros,” Mueller told the German daily newspaper Sueddeutsche Zeitung in an interview published on Monday. Porsche engineers have long been frustrated by the fact that the company’s iconic flat-six engine cannot be extended much beyond 4.0-litres. It’s also felt that in the Ferrari-dominated market, eight cylinders are a pre-requisite. Moving to a larger engine would also differentiate the new model from the new Porsche 911 and next-generation Porsche Cayman range. It’s thought that the creation of such an engine has been made easier by the engineering working currently being done on the new turbocharged flat-four engine, which will be offered in Porsche’s planned entry-level roadster. This all-new motor is thought to be modular, allowing it to be extended into the next-generation flat-6 and a flat-8. 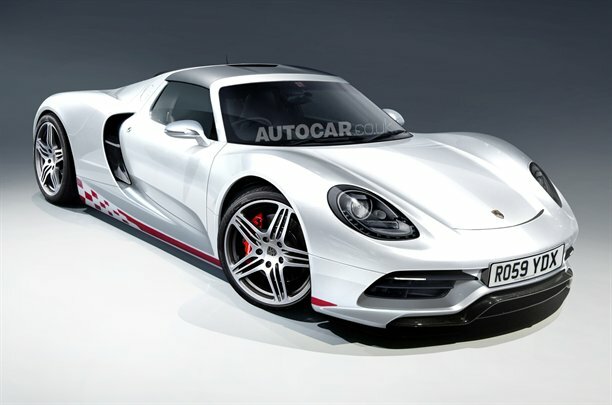 Hatz also said that a development of the Porsche Carrera GT’s ultra-compact transmission could be used for the new Porsche model. Such a transmission would free-up space for the use of the longer eight-cylinder engine. “We could develop it, of course, One of the key issues is where we put the differential, but it is a possibility,” he said. Mueller said such a new Porsche model could cost 250,000 euros to 400,000 euros. So far, Porsche has announced plans to have nine model lines, up from the five it is currently selling, as part of its goal to boost annual global sales to more than 200,000 units by 2018, up from 97,000 in 2010. 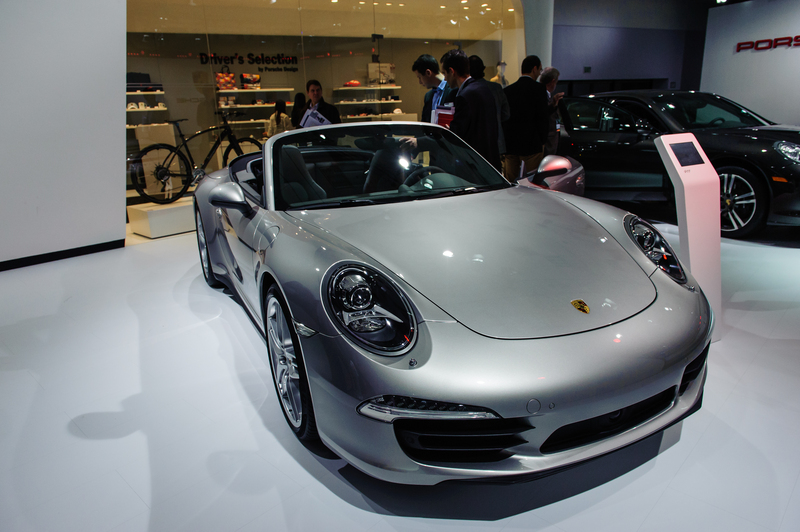 Mueller has planned — in addition to the existing six model lines Porsche Boxster, Porsche Cayman, Porsche 911, Porsche Cayenne, Porsche Panamera and upcoming Porsche 918 Spyder — a small mid-engine roadster patterned on the Porsche 550 Spyder, a smaller SUV dubbed the Porsche Cajun and a smaller version of the Porsche Panamera GT.